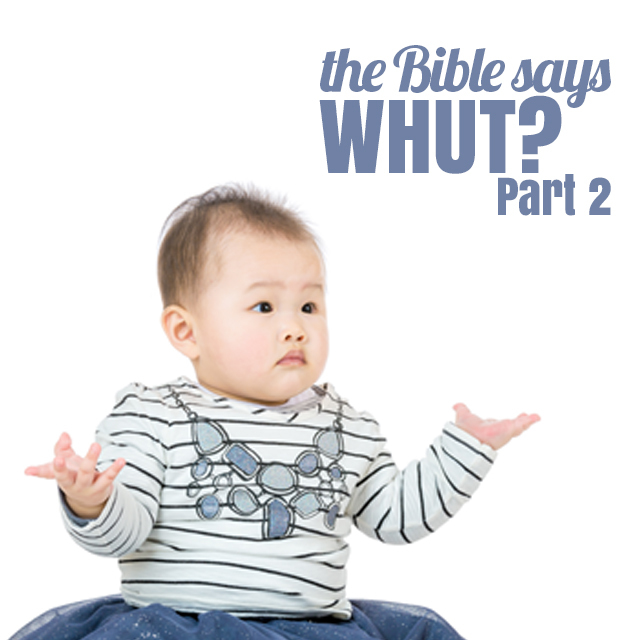 February 24th, 2019 - Bible Says WHUT? - "The Vow"
Newer PostMarch 3rd, 2019 - He Is I AM - "I AM who I AM"
Older PostFebruary 17th, 2019 - Bible Says WHUT? - "A Call For Silence"